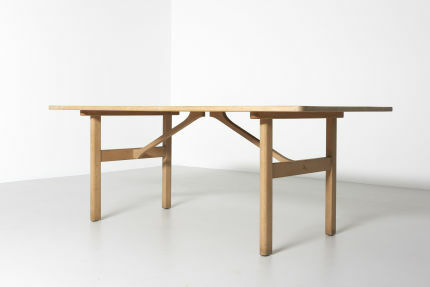 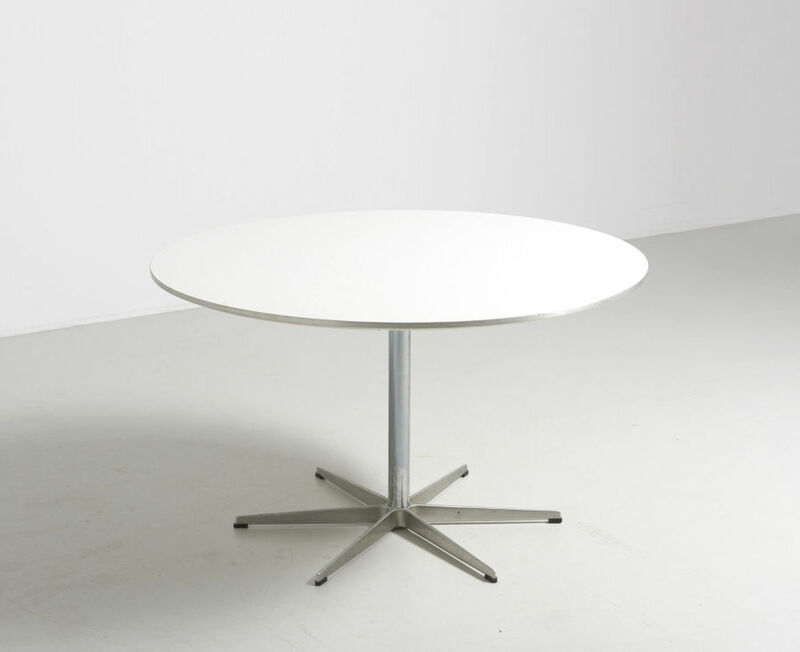 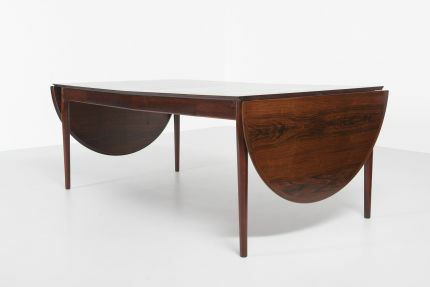 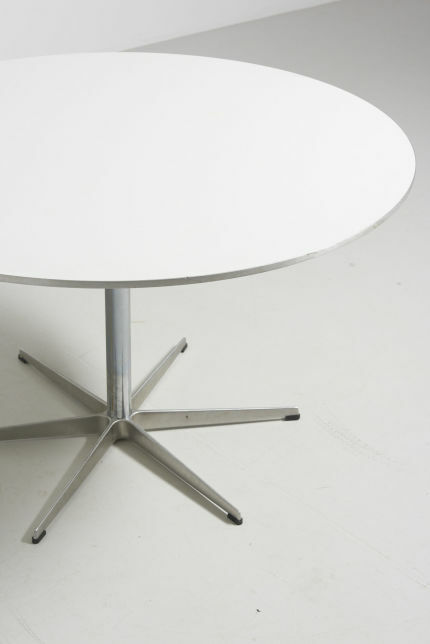 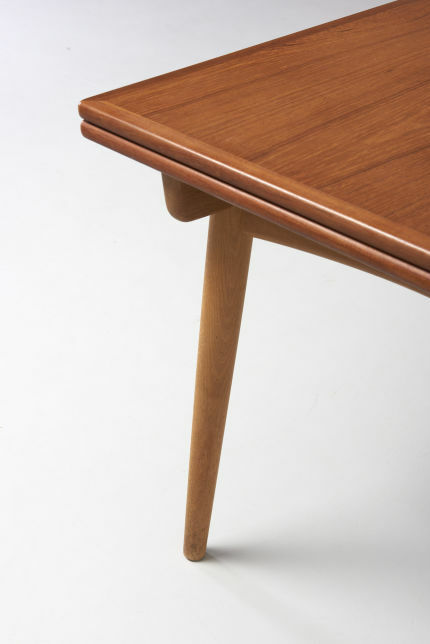 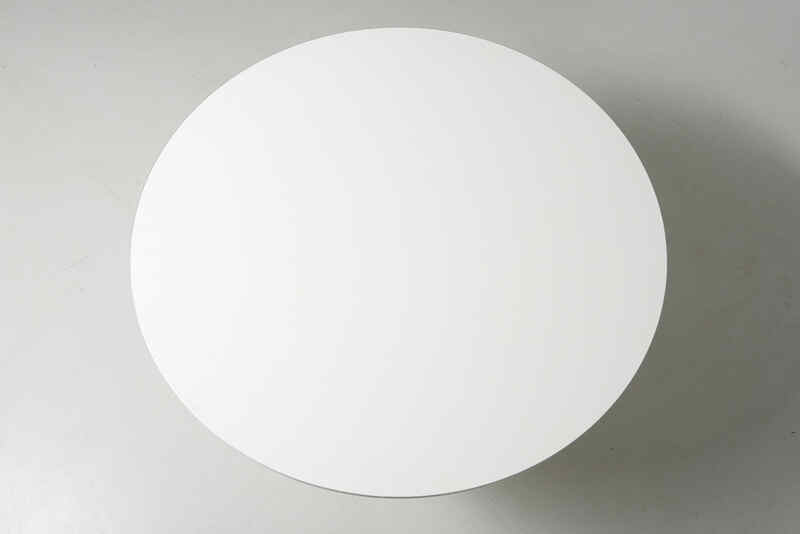 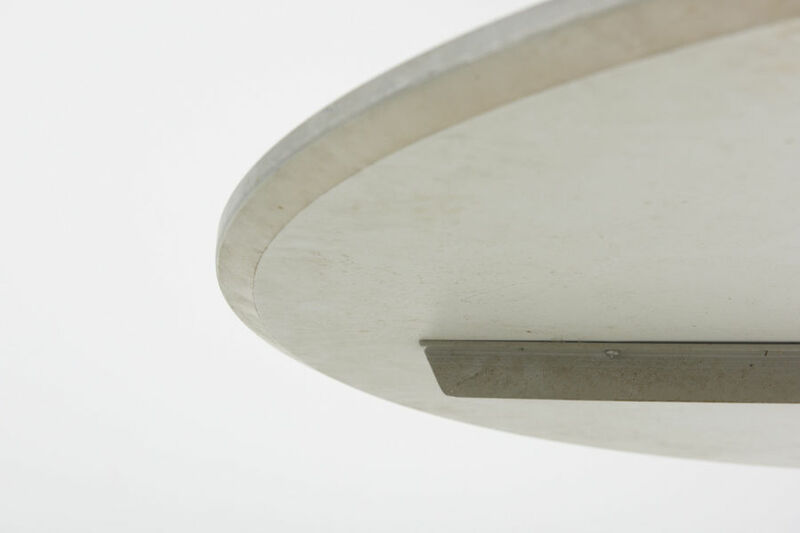 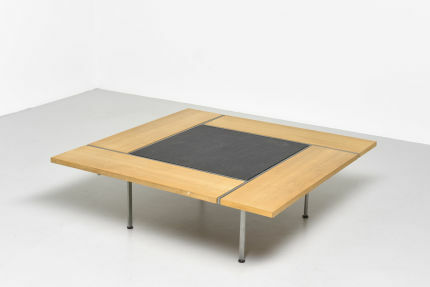 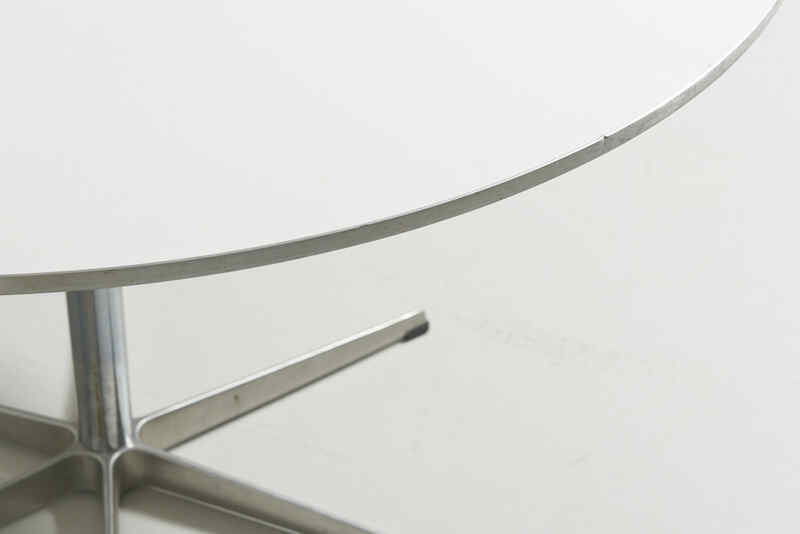 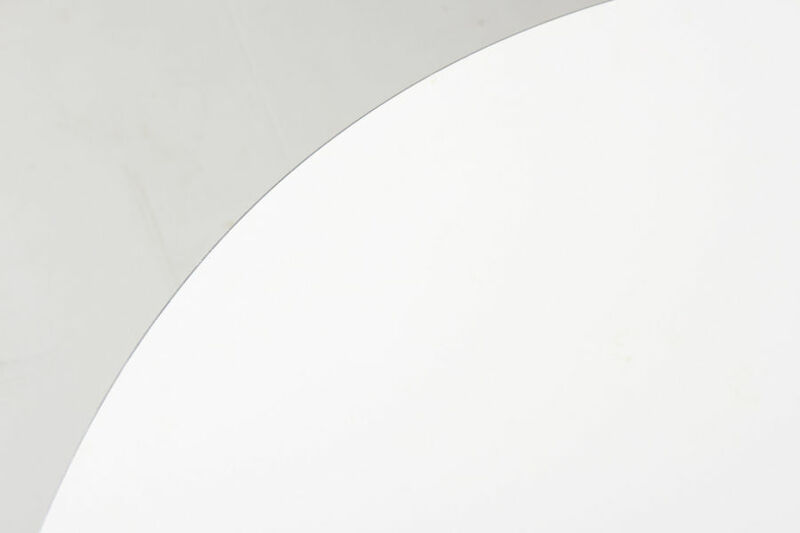 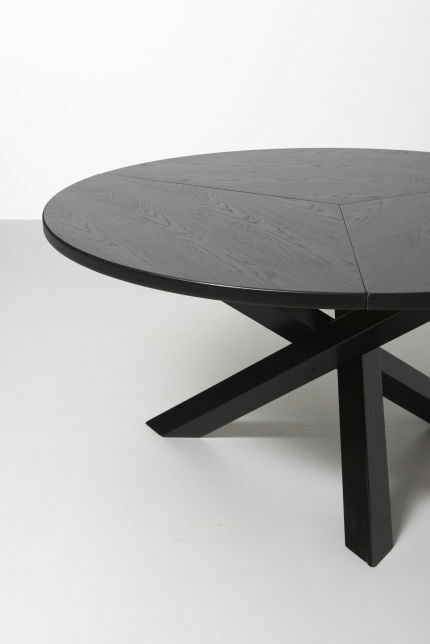 A dining table Model A825 designed by Arne Jacobsen. 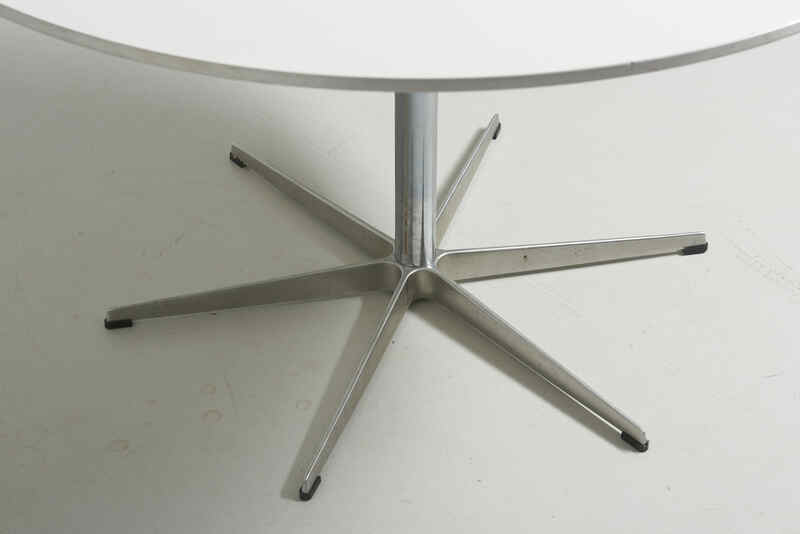 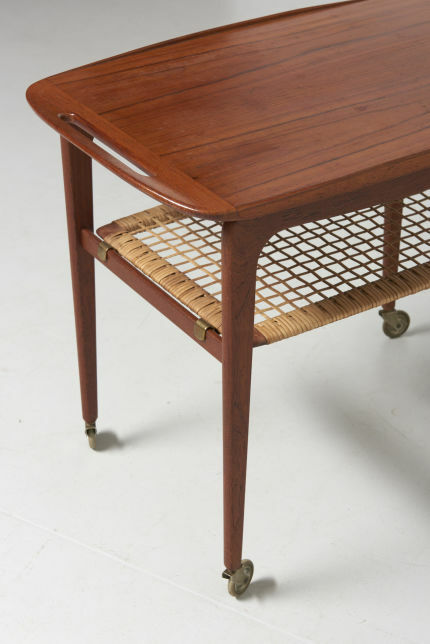 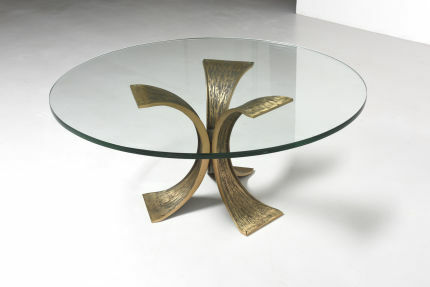 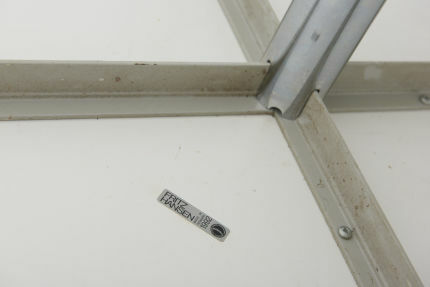 Made by Fritz Hansen in Denmark. 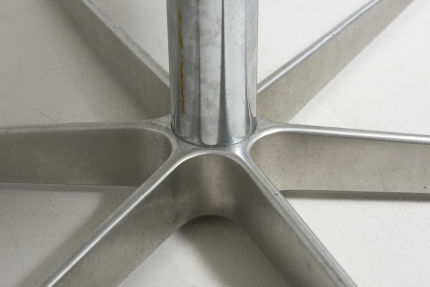 White laminate with aluminium border and chrome leg.plated steel.